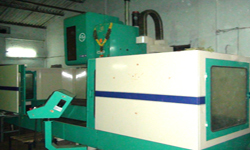 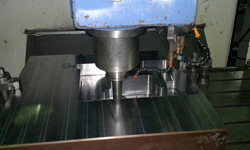 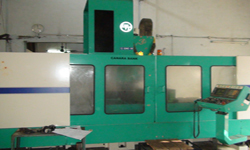 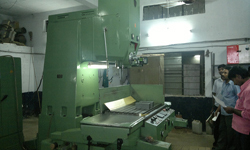 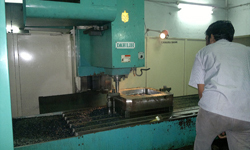 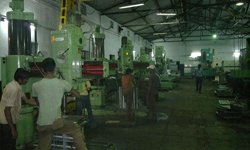 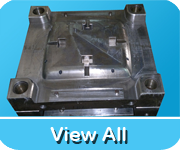 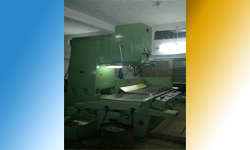 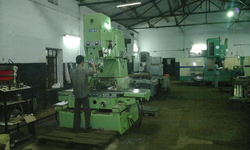 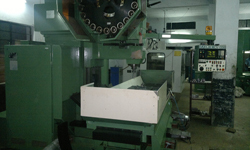 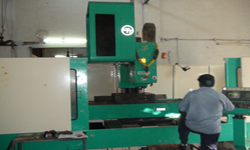 We make uncompromising efforts to check the quality of our machines as it is of prime concern to us. 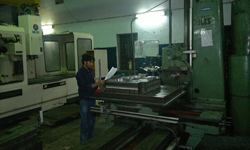 Our quality checking managers make sure that stringent quality checks are conducted at every stage of production. 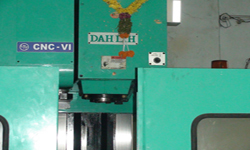 This ensures that our products meet the relevant standards of quality.